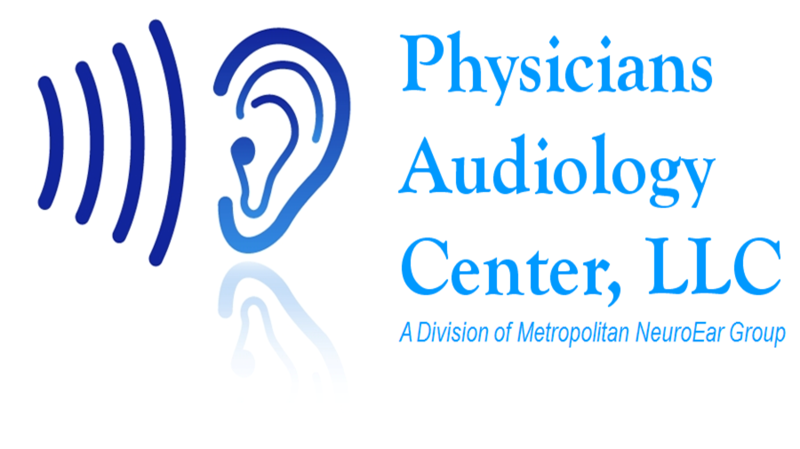 At Physicians Audiology Center our patients come first. We are passionate about your hearing healthcare and pride ourselves on our patient focused approach to the diagnosis and treatment of hearing loss and tinnitus. Our focus is to improve the quality of life of every patient we see.